For nearly 30 years, The Stage and the UK’s top stage schools, drama schools and academies have offered free or subsidised places to aspiring performers. 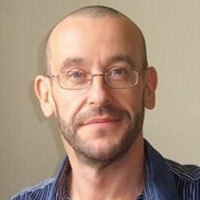 Paul Vale met a selection of previous winners to find out how the scheme helped them. Jordan Laviniere won a scholarship at the prestigious Sylvia Young Theatre School in 2004. Since then he has appeared in major tours of Rent and Hairspray, as well as performing in the Lyric Hammersmith’s Bugsy Malone. He is currently playing the role of Cy in the West End production of Everybody’s Talking About Jamie. Ellie Wilcox won a full scholarship to Razzamataz in Rayleigh in 2016, impressing judges with her ability and mature attitude. 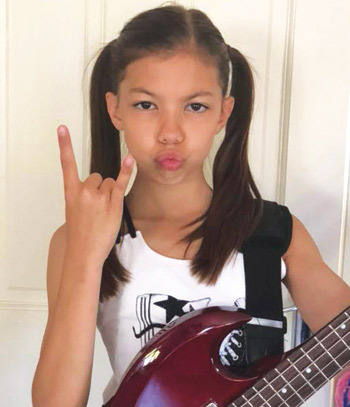 Since then she has been part of a Help for Heroes fundraising album, recorded at Abbey Road Studios, and is currently appearing as Kate in School of Rock – The Musical. In 2012 Bethan Rhoden won a full scholarship to attend Razzamataz in Chester. Since then, she has gained a fully funded place at Rare Studio performance college in Liverpool. “I’ve always dreamt of having a career in musical theatre. Becoming a winner of The Stage Scholarship gave me the confidence to pursue my dream,” she says. Kira Malou won a full scholarship to train in 2013 for two years on the performing arts diploma course. Kira has also just finished her first TV series playing the lead role of Mimy in the new series School Hacks for Disney Channel. She is currently staring as Frances ‘Baby’ Houseman on the UK tour of Dirty Dancing. “Without The Stage granting me a scholarship to a performing arts school, my family and I wouldn’t have been able to afford professional training and it wouldn’t have been achievable to do what I love as a career. 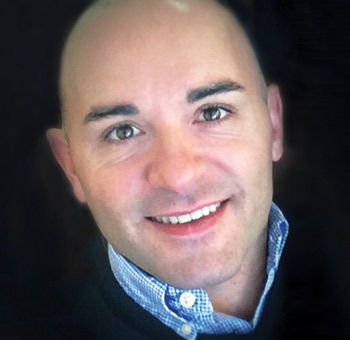 Greg Castiglioni was awarded a full scholarship to Mountview in 1996. 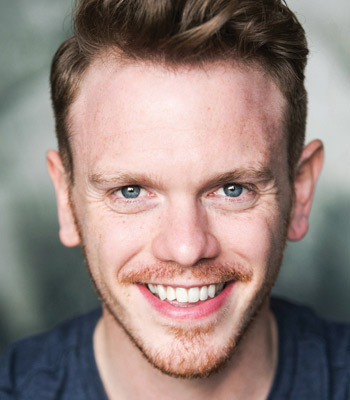 Since graduating he has performed nationally and internationally in musical theatre including productions of Cats, Phantom of the Opera, Les Miserables, Evita, The Woman in White and is currently appearing in Titanic the Musical. Luke Haywood from Skegness won a scholarship with MADD in 2014. 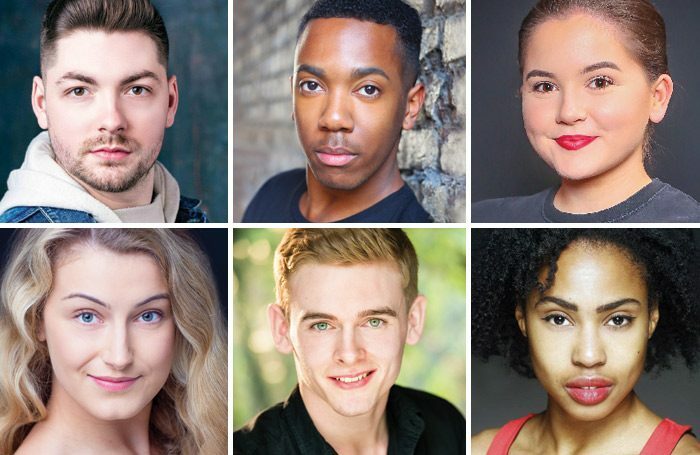 Since graduation, Luke has worked constantly in a diverse range of jobs, appearing in The Cherry Orchard at Nottingham Playhouse and performing as a lead vocalist on the Viking Star for Viking Cruises. Mike Shearer won a place at Academy Drama School in 2003. Following his training, he earned a place at Mountview and has since performed as a vocalist on the Cunard Queen Mary 2, played Joey in Saturday Night Fever and Audrey II in Little Shop of Horrors. 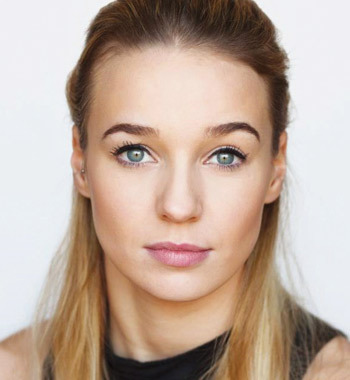 Ashlee Young won a full scholarship in 2014 to attend CPA Studios and since then has appeared as a principal in pantomime at the Carriageworks, Leeds and performed as a dancer for AIDA Cruises. She is currently playing Marguerite in the Regan De Wynter Williams tour of Salad Days. Ryan Condy won a full scholarship in 2015. Since graduating this year, Ryan has found representation with Alexander Baker Management and secured a contract as a principal vocalist on P&O Britannia. Since graduating in 2013, Fowzia Madar from Bristol has performed regularly, securing commercial work on TV as well as dancing in music videos and presenting at holiday parks. Fowzia is currently performing as Mayor Goodwin in Paw Patrol Live!, which has toured Canada, Dubai, China and now South Africa.